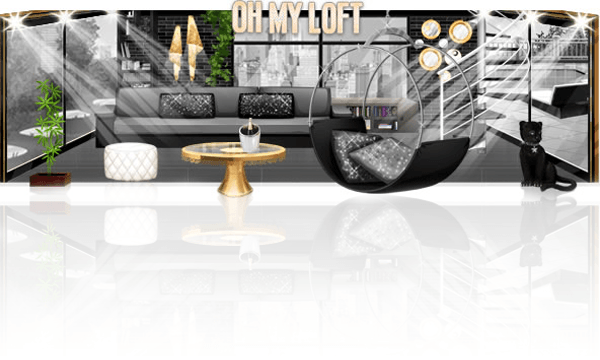 ← The new Miss OhMyLoft! [OhMyLoft] Let’s celebrate Valentine’s Day ! Let’s celebrate Valentine’s Day ! Take your time to prepare your creation ! Make sure that your loft is coherent and respects the theme before joining. Trouble understanding this theme or fashion show ? You can find help (and many tips) on the forum in order to follow the rules. To access them just go on the fashion show page and click on the link “Details of the show”. – It is best to wait for the next theme if you cannot meet the requirements for this one, otherwise you will risk failing to be selected or even worse being banished for not respecting the theme. – The “Rules” of the OhMyLoft contest are available on the competition page by clicking on “rules” in the upper right corner. – In case of multi-accounts only 3 entries will be tolerated, any further abuse will be punished by a ban. Which loft will be the most liked on OhMyDollz ?